“8mm” welcomes us in a half darkened room, surrounded by sounds of electric noises and tinkling bottles hanging from the ceiling played by an indefinite presence which lurks in the shadows, hypotetically filming our unsettlement. With “Expectation no expectation” we go deep underground, together with a crowd of commuters waiting, chit chatting, minding the gaps. As they wait, as we wait, time itself seems to wait, immobilizing itself in gloomy background notes and sudden bleeps lying them, us, in eternal wait. 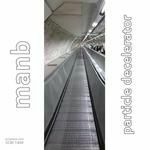 “From my point of view” is a cadenced remainder of Manb’s way of seeing things, a journey in search of echoes of memories bouncing in his brain. A tune entirely based on delays and pounding pads, albeit melodical in a weird, hypnotical way. In “Lomo” we are deliberately deprived of a rhytmic continuum. The beat is always on the verge of taking off but that never happens, just like a jammed mechanical device making music. Only in the second half the tune seems to start acting normally, but is just an illusion as everything soon returns to be hiccupping until the end. “Venezia” lets us imagine the magnificence of the floating city by making us row a gondola through its canals. Through relaxed, repetitive patterns and low frequencies we ideally sail under bridges, breathe salty water, feel the wind blowing in our faces in a calm and soothing way, as we were alone in an empty Venice, feeling free to watch and enjoy the beauty surrounding us. “07 11 2014” the last track, is also is the longest. 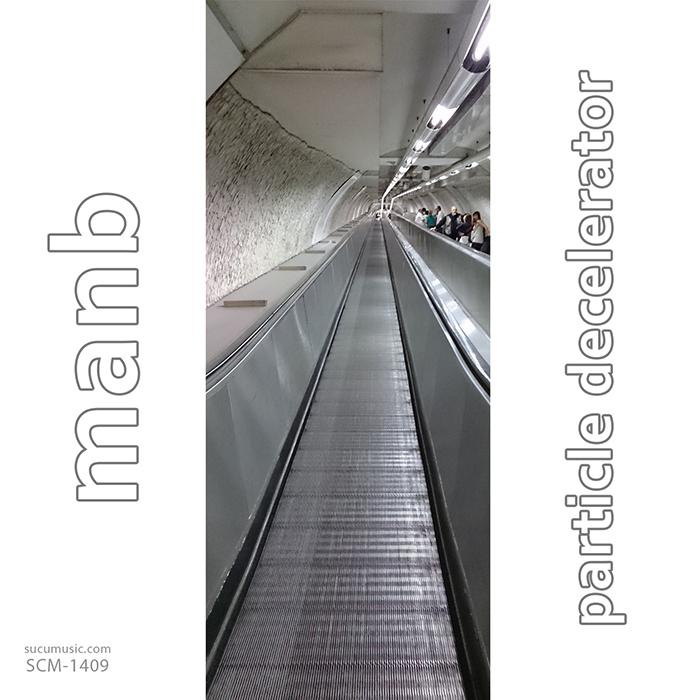 A more than fourteen minutes marathon, a long evolving rhythm, a crescendo of beats that takes us by the hand and leads us out of Manb’s particle decelerator. It was a ride we definitely enjoyed, we are sure you’ll enjoy it too.